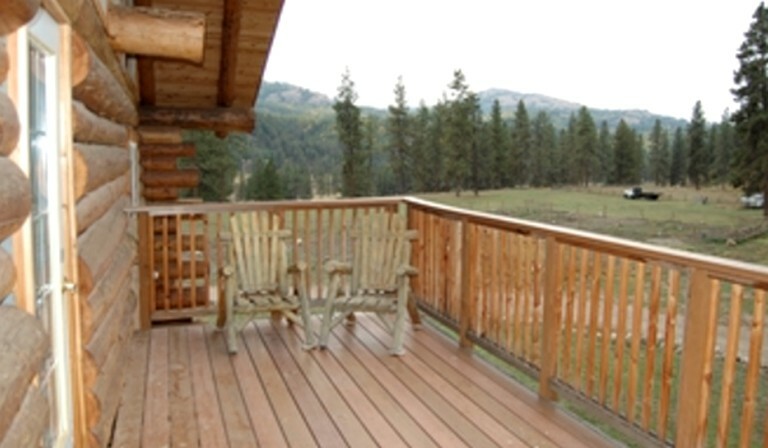 This charming room rental with a private balcony located near Colville National Park in Washington is the perfect accommodation for outdoor enthusiasts who are interested in activities such as hiking, horseback riding, and fishing. 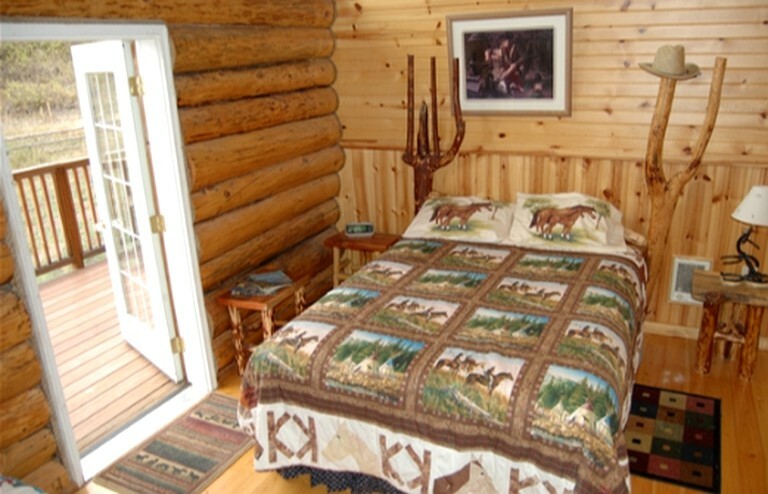 The nature lodge offers these services right on the premises, as well as snowmobile rentals in the winter. Guests will have meals provided for them throughout the duration of their stay, as well as accessibility to the lounge where guests can pick a film and relax after a long day of exploring. Wi-Fi is also available throughout the lodge. There is a shared television for guests in the lounge with plenty of movies to choose from, as well as Wi-Fi all throughout the property. Linens, bedding, and towels are provided free of charge throughout their stay. 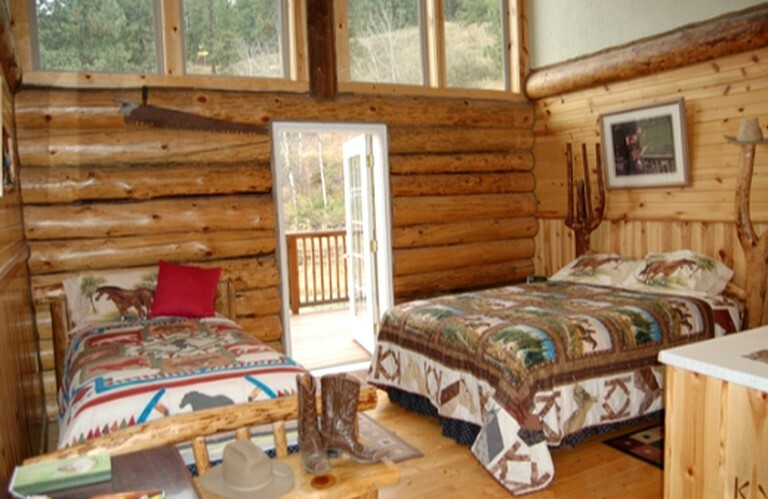 Outside, guests have access to the firepits, outdoor camping furniture, and barbecue grills. Dining services are available on the property, and guests can eat a home cooked meal for breakfast, lunch, and dinner. If guests are outdoors during lunchtime, the hosts will either provide a packed lunch or have lunch delivered to them on the trail! 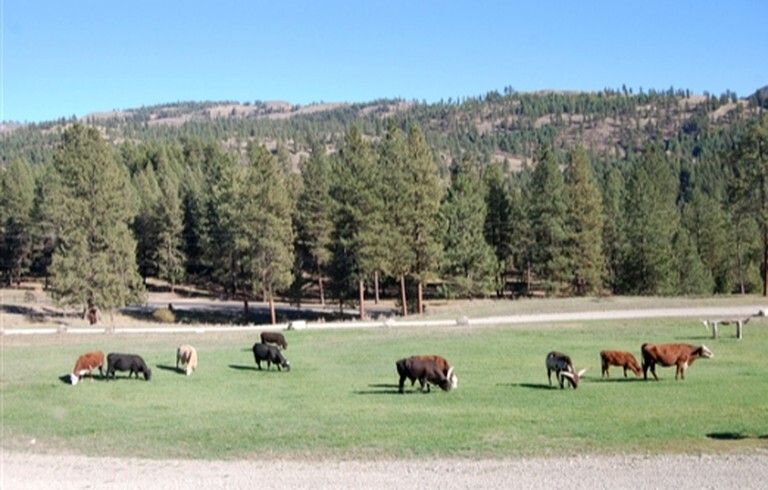 Due to its location on a ranch in the Washington wilderness, this property lies in the perfect landscape for year-round outdoor fun. 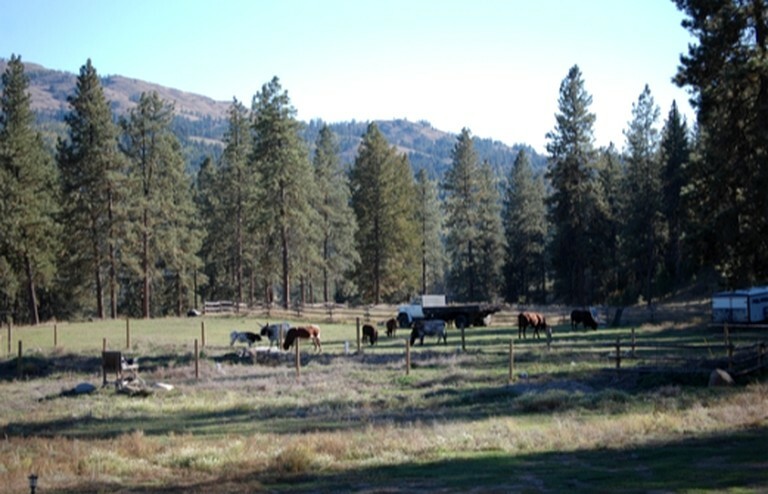 On the ranch itself, guests can horseback ride and explore on foot the surroundings during every season. Through the winter months, guests can ride snowmobiles and cross country ski throughout the grounds and forests, and the warm weather months are great for fishing, hunting, hiking, and having a picnic or barbecue outdoors. This is a great location for bird watchers, plant enthusiasts, and wildlife photographers due to the vast amount of flora and fauna in the area. Archery and clay-shooting is available throughout the year on the property grounds. Local rivers, streams, and lakes can be accessed nearby and are great for kayaking, canoeing, fishing and swimming. During the winter, ski slopes open their doors and are popular among locals and visitors alike for skiing and snowboarding.